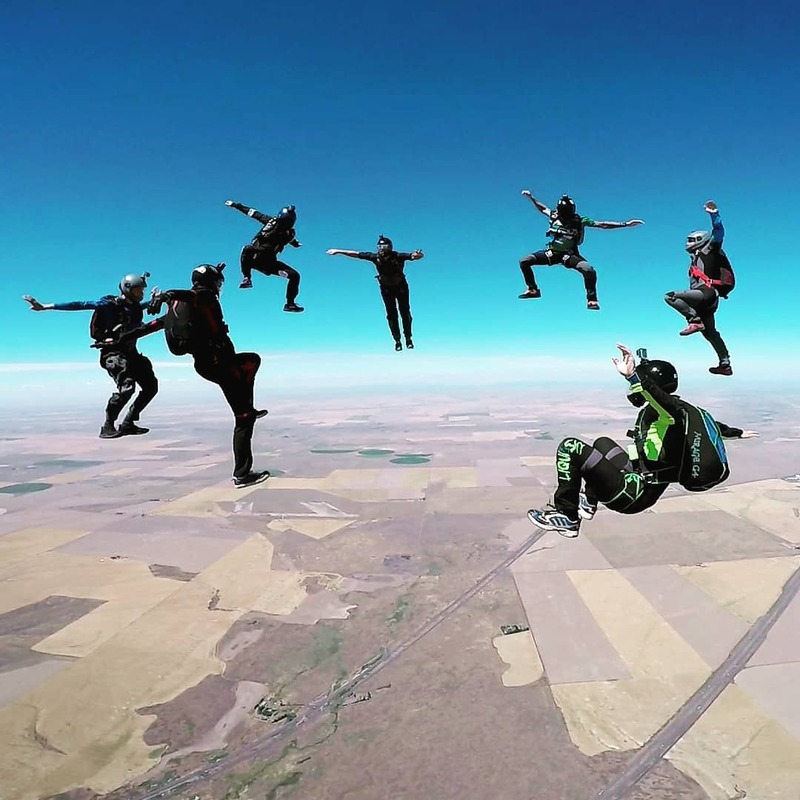 Four days of jumping, eating, drinking and Skydive West Plains shenanigans! Sam Smith will be organizing free-flying activities! Stay turned for more to come!